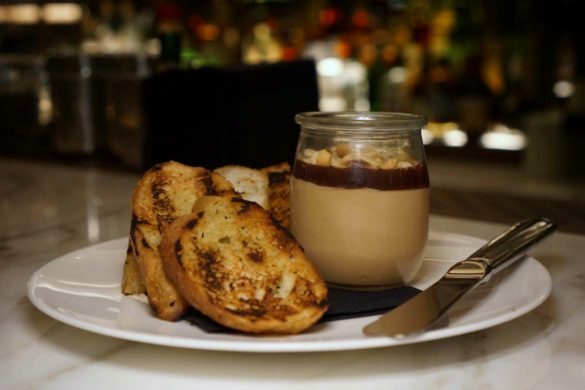 After the flop that was Firebird Diner, I wasn’t really sure if Michael Mina’s replacement venture, Mina Brasserie, was going to fare any better than it’s short-lived predecessor. What I’d seen so far from visitors gone before me on social media looked pretty plain, and in all honesty, you’d be hard pressed to be inspired by the menu. 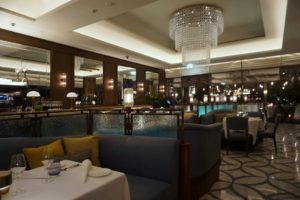 It reads like dozens of other very similar restaurants in Dubai – I really wondered how they would manage to stand out from the crowd. 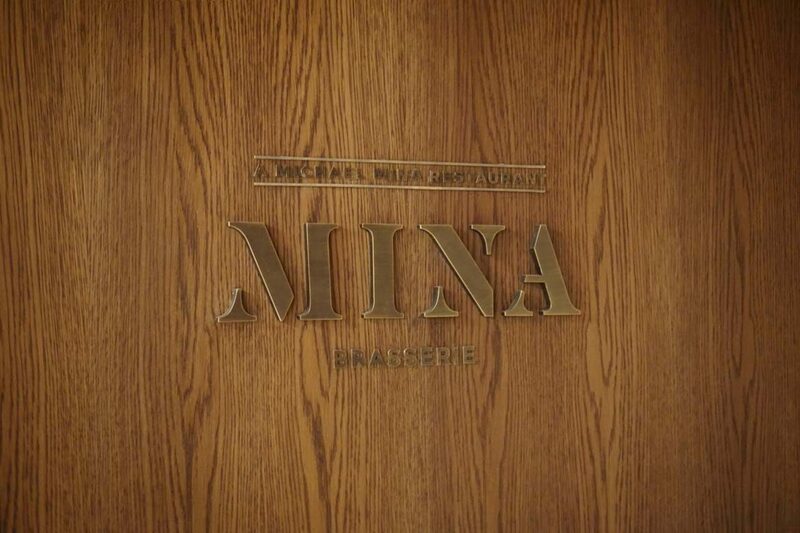 But Mina Brasserie is doing what Michael Mina does well – classic, New York-style brasserie food. It makes no pretensions to be anything else. And after visiting, I’ve realized that’s completely ok – because what it does, it does very well. 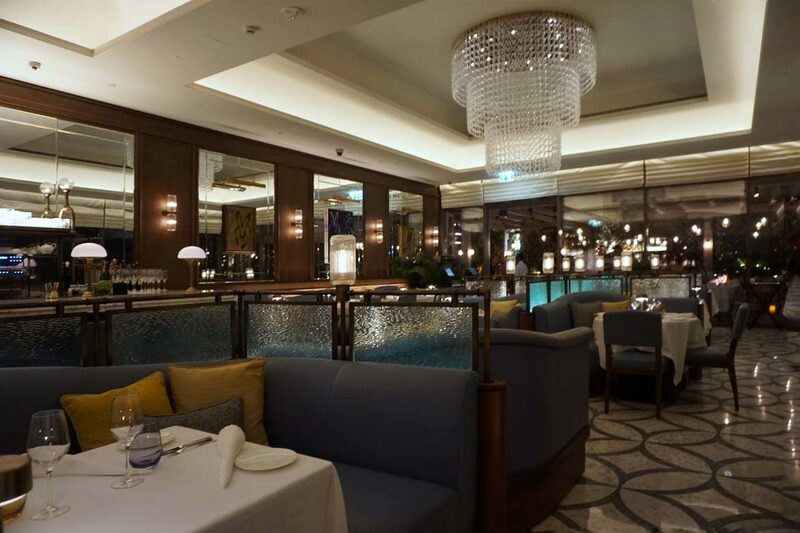 The lobby of the Four Seasons DIFC is incredibly lovely, and the fitout of Mina Brasserie feels like an organic extension of the hotel style. It looks like what The Ivy should have been, perhaps, rather than looking like something out of last century. The menu describes the restaurant as ‘An oasis of relaxed elegance’, and they’re pretty spot on there. 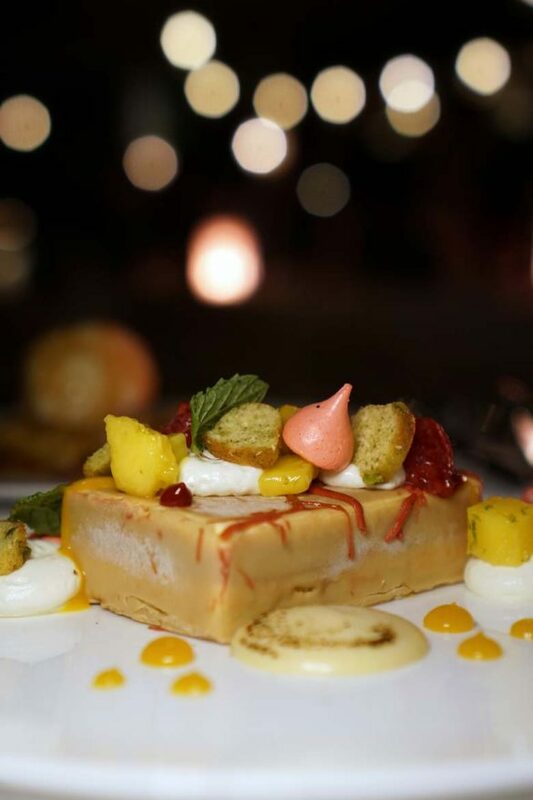 It also proudly proclaims, ‘It’s our pleasure to serve you, and to surprise you’, which in Dubai would normally elicit an eye roll from me, knowing the usually lackluster level of service on offer here, but after our ridiculously pleasant evening at Mina Brasserie, I can in fact say the statement is accurate. Our first taste of Mina’s food is a truffled scroll and boy, is it delicious. If not for trying to avoid consuming a week’s worth of calories in one night, I might just have asked for another. 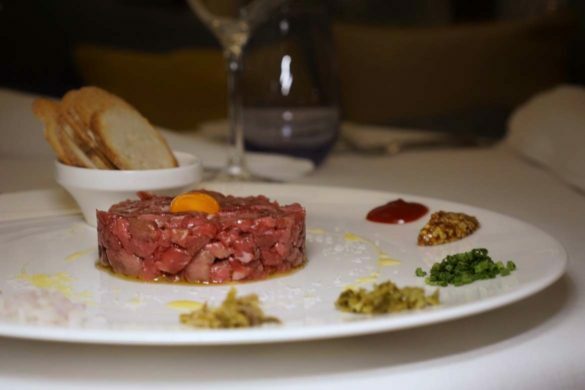 The Beef tartare (95dhs), mixed at the table, is described as coming with ‘traditional garnishes’ – again, not winning any points in the innovation stakes, but honestly described and a winner when it comes to flavour. Even the simple sounding Market salad of mixed greens, pomegranate, pickled pumpkin, almond, manchego (45dhs) is truly at the top of its game. An interlude of Foie gras paté with honey roasted peanuts and raspberry geleé (95dhs) fuses the classic dish with the all-American PB&J – rather successfully too, I might add. 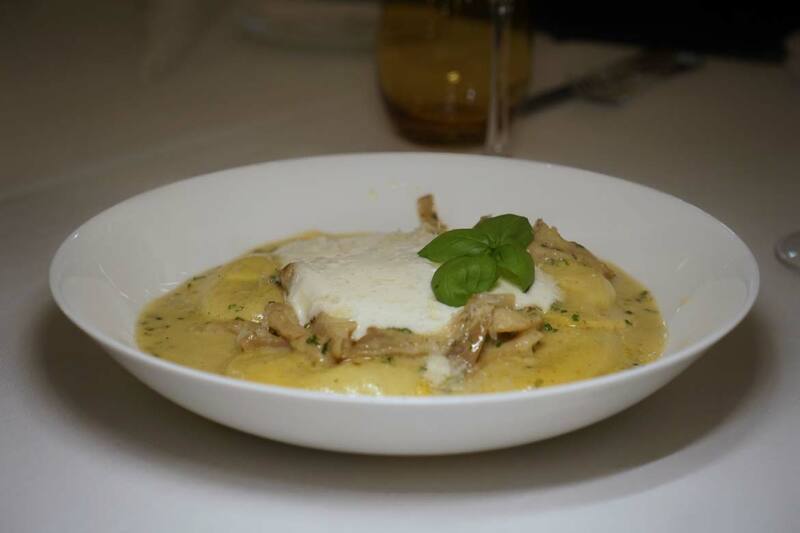 Next up is the utterly decadent Porcini ravioli with black truffle butter, parmesan, and roasted mushrooms (95dhs) – seriously, what’s not to love here? 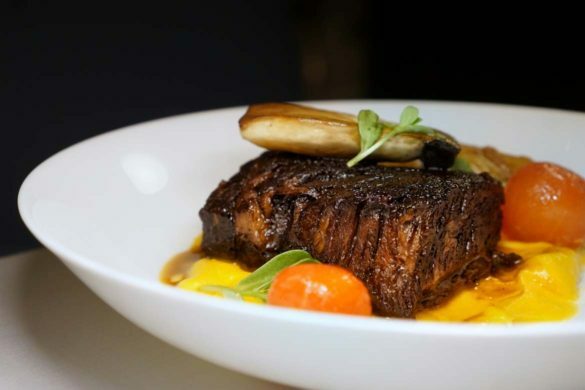 The Smoked beef short rib with squash purée, cherry tomato confit, smashed potato (135dhs) falls apart with the slightest touch of the fork – juicy, tender and simply amazing. 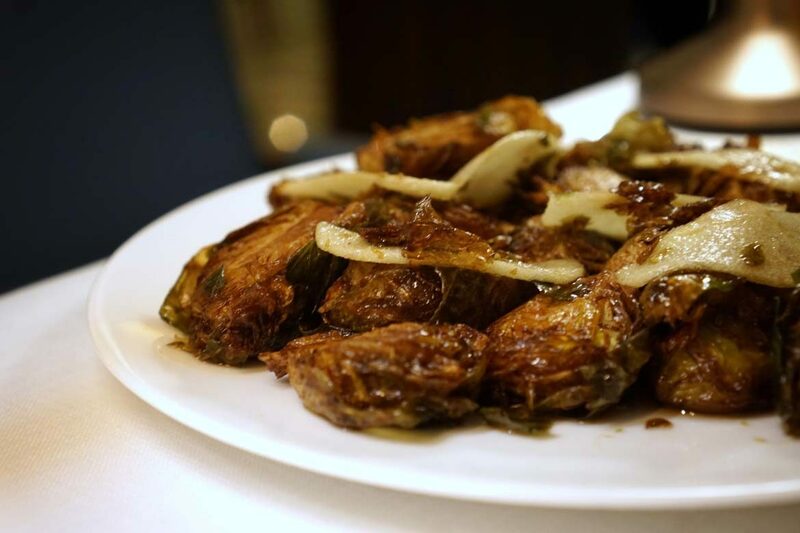 The parmesan truffle fries and brussel sprouts (40dhs) accompanying the beef impressively kept up the ridiculously high standard of what has come before, somehow the desserts amazingly continued the trend of fabulous food – a consistency in quality that is extremely rare in Dubai. Beverage wise, whilst the wines we tried were pleasant, we don’t love that the starting price point for by-the-glass options is 70dhs per glass. Add to this beers disappointingly overpriced at 63dhs, and we feel there needs to be some adjustment to the beverage pricing. We also ordered an espresso martini but ended up with Mina’s take on the classic, called the ‘Mochaccino’, which peculiarly tasted nothing like a mochaccino at all. Comprised of rye whisky, branca menta liquor, coffee syrup and lemon, it was crippled by the inch-thick, super sticky and dense meringue foam. 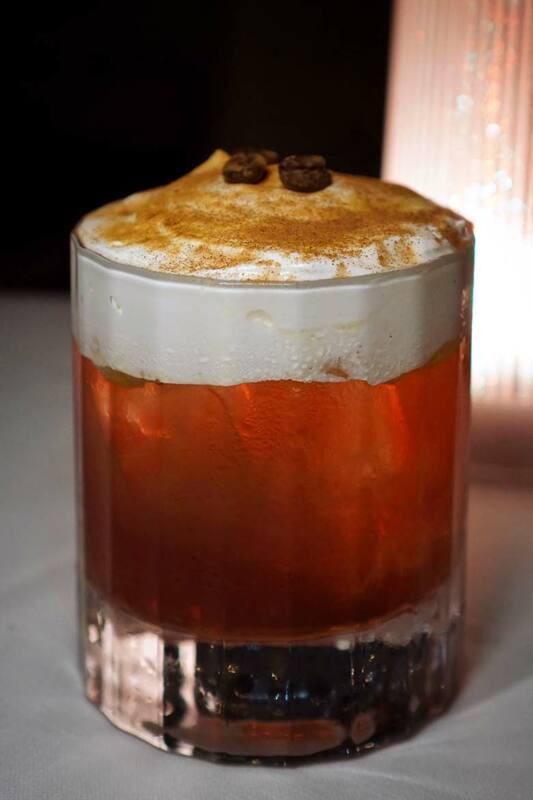 The only way to get to the drink was to evacuate the foam, even after which we can’t say we loved the drink. So whilst there might be some slight tweaking needed in the beverage department, fabulous bar tender K.C. had us well looked after and feeling relaxed. In fact, service across the board was absolutely exemplary. If it’s rare for a restaurant to deliver consistently impressive food across the board in this market, it’s even more rare to see service this good. Every member of the team we interacted with impressed us with their hospitality. 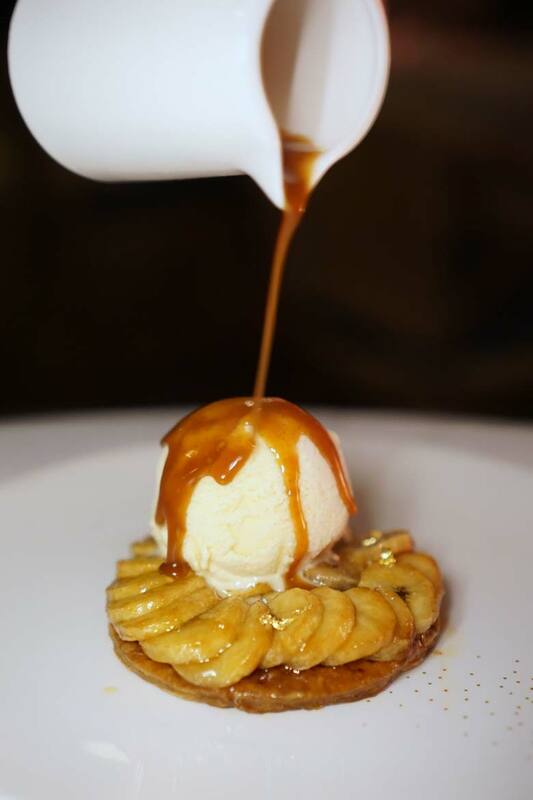 Mina Brasserie is not reinventing the wheel, but nor does it pretend to. What it does, it does ridiculously well. Second time’s a charm, and we think the absolutely delicious food and surprisingly wonderful service will have people forgetting Firebird ever flew the coop. We can't remember ever experiencing service this good in Dubai. The food is also absolutely stunning. If you're looking for classic, yet elevated comfort food, you'll love it. The outdoor terrace is a hidden gem! Improving beverage prices would complete the last piece of the puzzle. Don't come looking for something different - this is classic cuisine all the way. 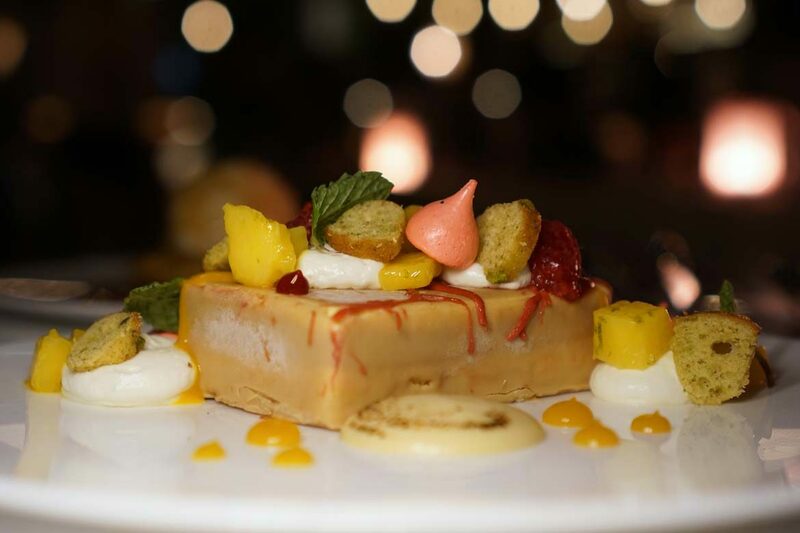 Is Ponsonby’s Saan Serving Up Serious Thai Cuisine?